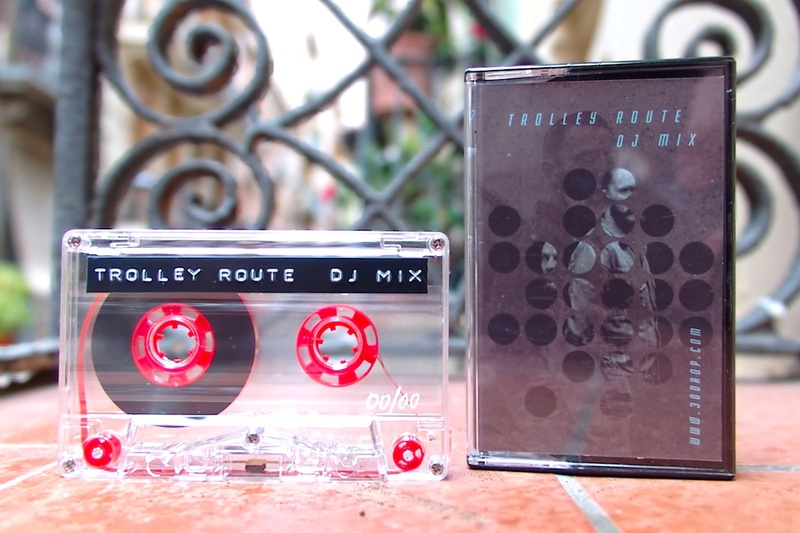 Trolley Route aka Oscar Mulero was requested to release the 4th mixtape of 30drop Records. It is a very special Dj set where the artist takes you to a travel through its most musical and deep side, influenced by timeless Detroit sound. 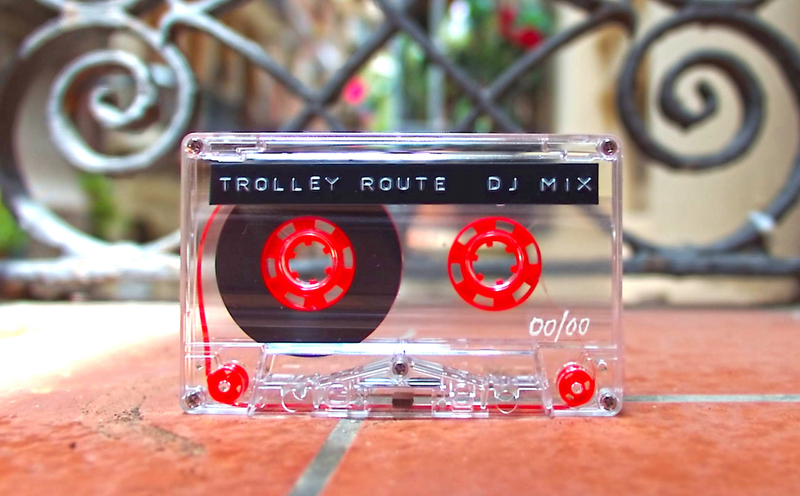 The mix is composed by 100% material from Trolley Route, almost all of them unreleased brand new tracks. 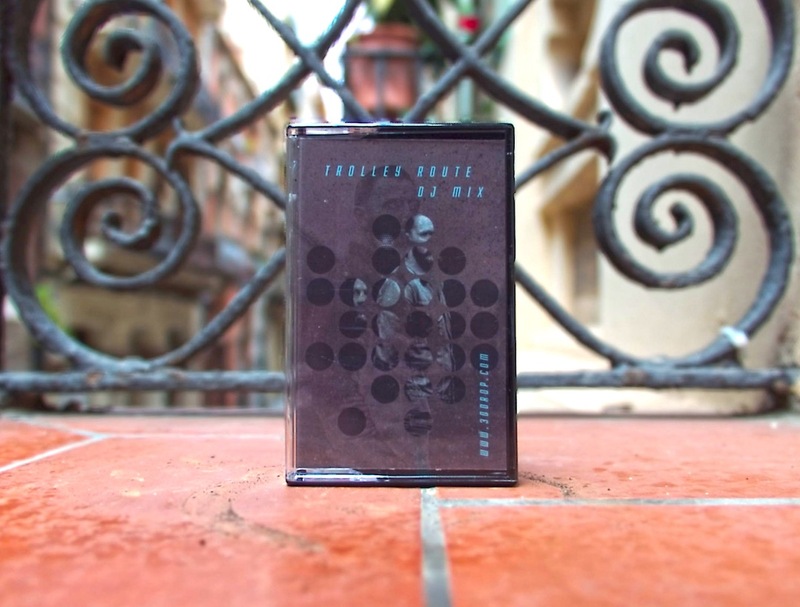 Limited edition of 25 copies in cassette format and available in streaming in this website, SoundCloud & Youtube.